In last week’s episode we talked to Erin Flynn a lot about onboarding. 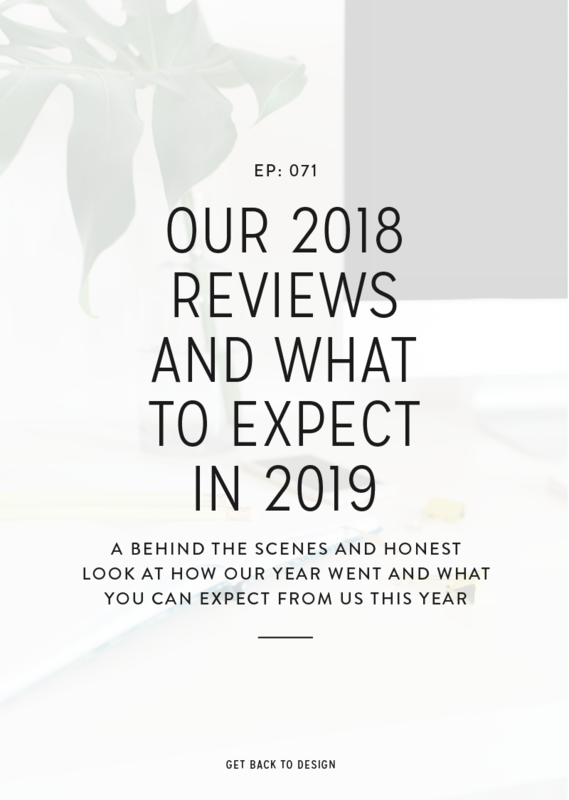 As she mentioned, one of the most important things you can do before booking and onboarding a client is to make sure that you’re screening them and know all the right details about their project. Most of us do this by sending a longer questionnaire to potential clients to get a better idea of what your potential client does and what they’re looking for with their project. 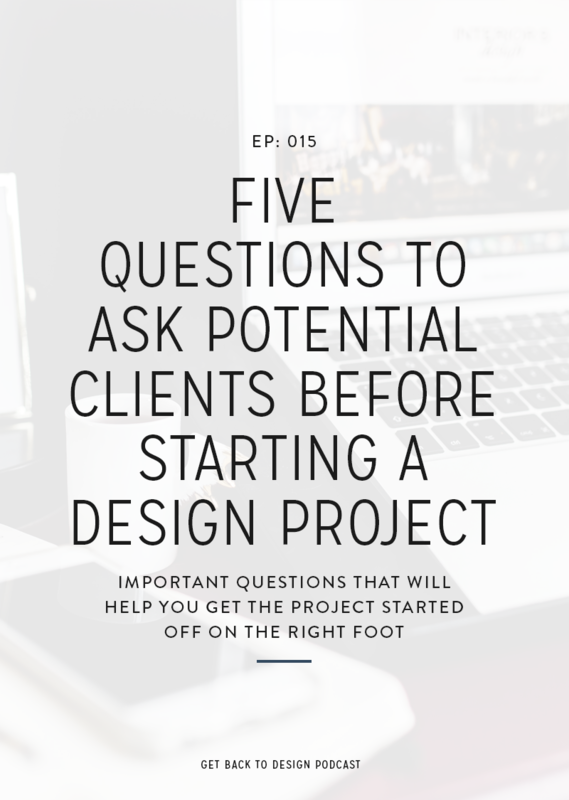 There are 5 specific questions, though, that can help you decide whether or not you want the project as well as help you get a jumpstart in the right direction. In today’s episode, we’re going over those 5 questions and why it’s so important to ask them. Why are you wanting a new design? This is one of the first things you want to ask a prospective client, especially if they’re inquiring with you for branding or a new website design. We say this because there are many times when people think they need these big overhauls, but in reality they’re wanting them for the wrong reasons. 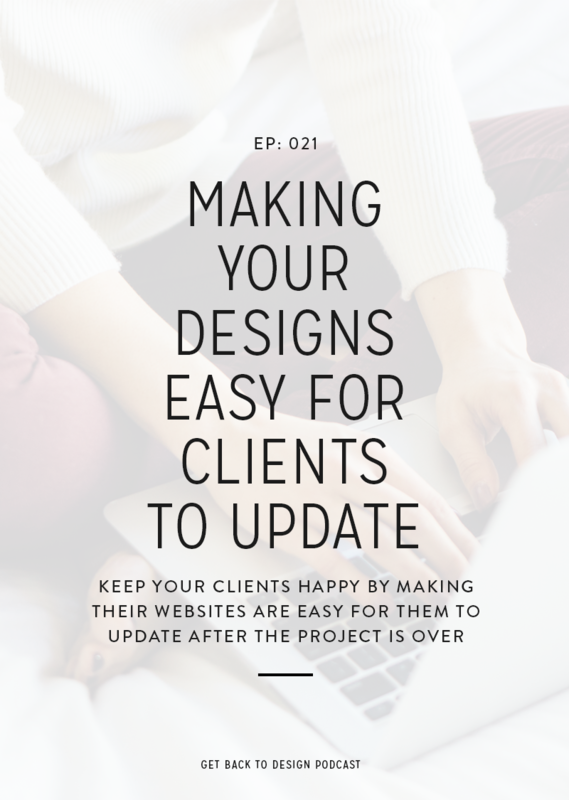 So, by asking this question, it’ll help both you and your potential client decide if they’re getting this design work done for the right reason (like helping them move closer to accomplish their goals). 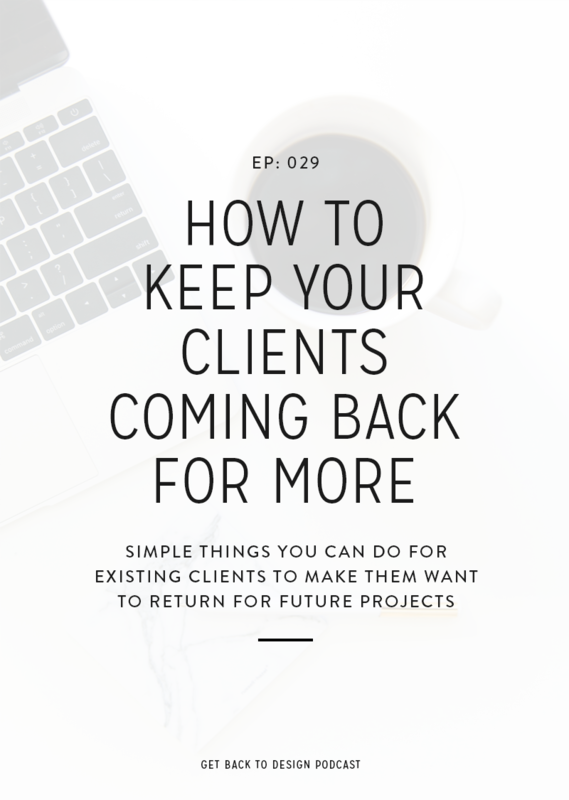 The downside of asking this is obviously that you may end up booking a smaller project with that client or you may not end up booking any work with them at all. However, let’s be honest: I would much rather lose a project than take someone through a major rebrand or whole new website design if they don’t need it. 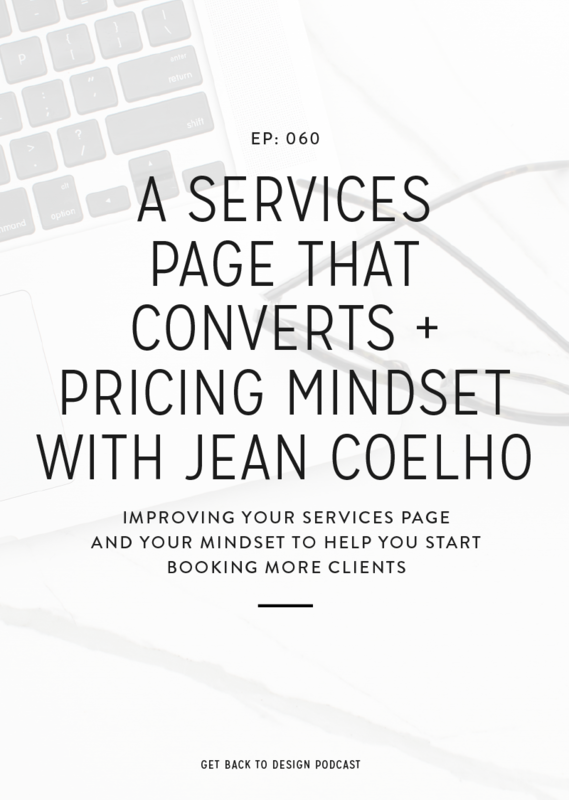 In fact, I’ve had a few clients that hired me for new blog designs even though they didn’t really need it, and it was those clients that moved on from my designs to something else the quickest. This question ties in a lot to the previous one, but it’s okay to ask a similar question worded a little bit different. We like doing this because it encourages your potential client to think about their project in a different way. Not just why are they wanting the new design, but now we’re forcing them to think about what they want to get out of the project again helping you both make sure this is the best investment. However, asking this question is also really important because it’s going to help both of you get an idea of whether or not this project was successful after things are wrapped up. If you’re doing website designs, definitely make sure you’re asking your potential clients this question because it’ll help you get an idea of what kind of results your design gets for your client after the project is over. While we’re talking about goals, it’s also a good idea to ask about any big goals they have for their business that they’re currently working on or will be working on soon. You may feel that the work you’re doing for them isn’t necessarily going to directly effect their goals, but trust me: it most certainly will. 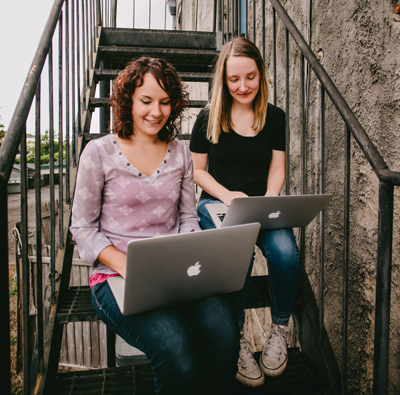 If your client has a goal to increase their email list and launch a product in the next year, then the website design you create for them can help or hold them back from their goal to increase their list for that launch. Beyond this, it’s important as a web designer to ask this question so you can make sure you’re giving them a website that they can grow into. For example, I had a potential client recently that let me know within 6 months after her new site launched, she was going to be adding a shop to her site. Instead of forcing her to figure that out on her own when the time comes, I would want to help her at least get the shop designed to match the rest of her site, so she wouldn’t have to worry about that along with launching her shop when the time came. If you’re doing anything like branding or website design, it’s absolutely always important to have an idea of who your potential client’s competitors are. This gives you an even clearer idea of who their target market is and what kind of design they’re used to looking at. Not only that, but it’ll help you avoid creating something that’s too similar without realizing it, which may sound crazy, but I’ve heard of it happening. Building on that, asking about your potential clients competitors also will give you a chance to really focus on creating a design that will allow your clients to stand out from their competitors. While yes, you’re going to want to create something that isn’t an out of left field design, you also want your client’s brand or website to be memorable to their target market. If you’re not sure what makes them stand apart, even after asking who their competitors are, you definitely want to inquire more about this because it’ll absolutely help you with the design process. Will you need any complementary add-ons? This is sort of a secondary question, but it’s one that we don’t think enough designers bother asking. The truth of the matter is that a lot of times your potential clients will want or need more than just what they’re asking for, but they don’t realize it. For example, if they’re getting a new logo from you, does that mean they also need a new business card and letterhead design? It’s also important to keep in mind that sometimes potential clients don’t ask for those extra pieces if they don’t think you offer it. You don’t necessarily have to upsell your potential clients on getting add-ons. If they don’t need them, then they just don’t need them. However, it’s a great chance to let them know that you offer these things and would be happy to create them while you’re working on everything else. So for example, if you do branding, be sure your clients know whether or not you can also create business cards, social media graphics, a custom newsletter template, or similar items as well.